Disabilities/Mental Health | Akron Summit Community Action, Inc.
Head Start & Early Head Start provide an environment of inclusion for all children regardless of their abilities. Our classrooms are inclusive environments where children of all abilities are welcome. Services are provided, in partnerships with parents, to ensure a successful education foundation and experience for children. 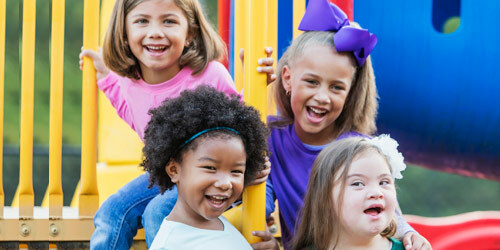 Collaborative partnerships with local education agencies (LEA), school districts, Educational Service Center, Developmental Disabilities Board, and several other mental partners are established to ensure early identification, evaluation and intervention of suspected disability are provided to children.